August | 2016 | Fly Me To Mayon! One of the most known symbols of Bicolandia is the beautiful, symmetrical mound of rock and sand called Mt. Mayon. This volcano is indeed a sight to behold – breathtaking, majestic, and yes, dangerous. 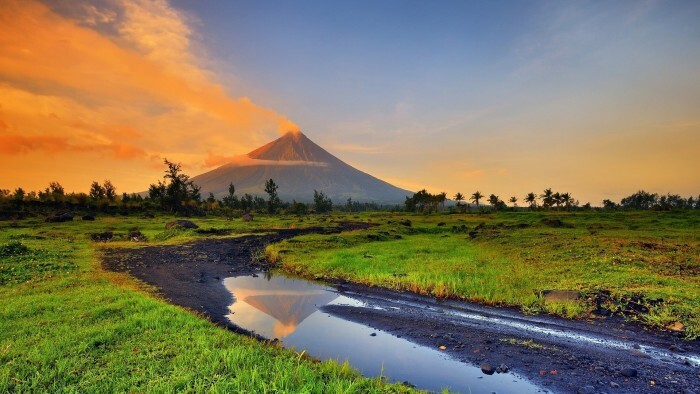 But you probably do not know these four things that make Mayon more interesting. The name Mayon is from the bicol word “magayon” which translates to “beautiful” in Enlgish. Bicolanos know this by heart and. But the folklore behind it is not just talked about too much. “Magayon” is actually the name of a princess who was forced to wed a wicked lover named Pagtuga. 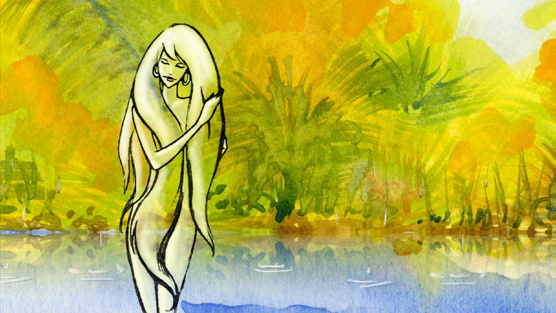 Pagtuga captured Princess Magayon’s father and her hand was the price for his freedom. However, even with an attempted rescue by the princess’ real lover Paganoron, the story still had a tragic ending when both lovers die in the violence that ensued. The place where Magayon was buried is where Mayon stands today, or so the story narrates. Mt. Mayon is Philippines’ most active volcano. Even present-day Albayanos can attest to this fact. In a span of 400 years the volcano have had 50 eruptions. 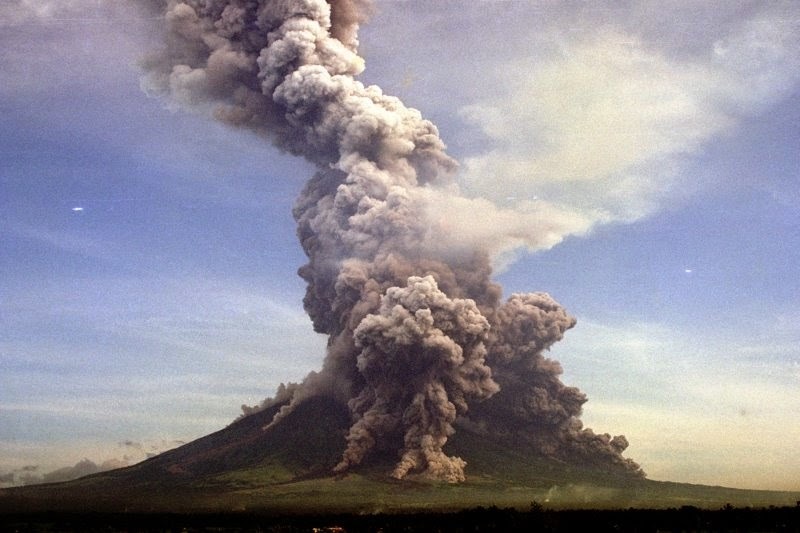 The first recorded eruption of Mayon was in 1616 as chronicled by the Dutch explorer Joris van Spilbergen. Mayon is known to have huge and extended eruptions, one lasted for 7 full days (imagine that!). This eruption started on the 23d of June 1897. 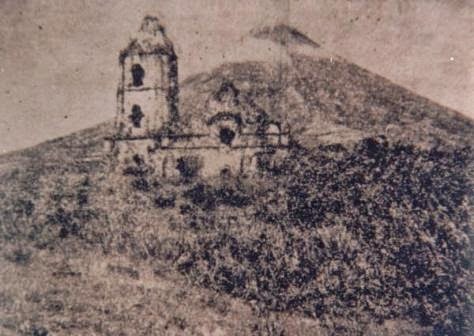 This uninterrupted eruption launched red hot rocks into the air and released a sea of lava that trapped and killed hundreds in the towns of San Roque, Libon, and Bacacay. Mayon is no doubt beautiful but like everything in this world, nothing is perfect. 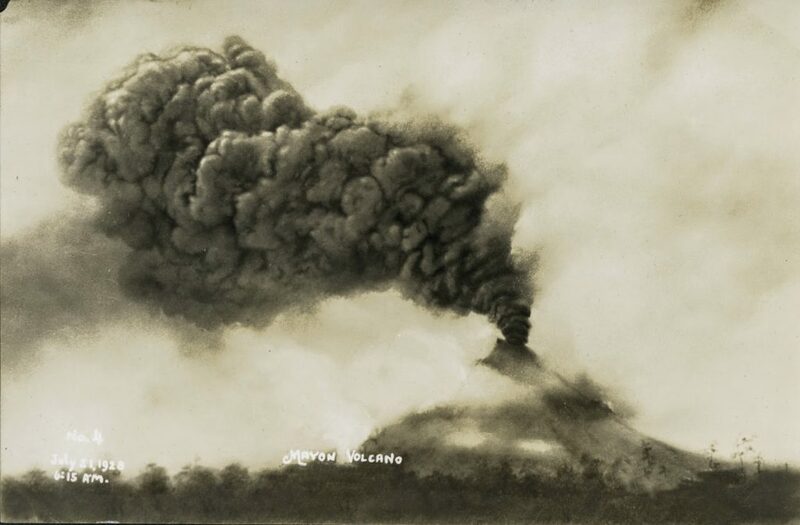 Mayon’s weakness would be her fatal wrath expressed through huge eruptions. One of these catastrophic eruptions happened one fateful February day in 1814. There were many villages in Albay and CamSur that were destroyed with raining ash, hot stones, and sand spewing from the crater. 12,000 people died in that day making it the deadliest eruption in Mt. Mayon history. Many do not know this but before the big Mayon eruption of 1814, Cagsawa was actually a town and Daraga (soon to be a city) a little village. With many people dead in Cagsawa after the huge eruption, people were forced to resettle in Daraga, changing the concentration of population in the area to this very day. Cagsawa are from the two word “kag” which translates to “owner” and “sawa” which means “python”. Put the two words together and you have a place “owned by snakes”. Legend has it that Cagsawa Church was a haven of snakes and the name just stuck to be later recorded in the annals of history. There you have it! The next time you visit and look up at Mayon’sperfect cone, be sure not only to be in awe of its ageless beauty but also be reminded of its interesting and violent history.